Get a critical mass on Yammer within weeks or months and not years. Enterprise Social training and workshop by experienced Microsoft consultants. A Yammer network Launch network is an important factor when it comes to the adoption of this technology. This is the moment when the organisation sets the stage. A successful launch provides the best possible first experience. The network should be interesting enough for them to visit frequently and actually engage with others on things they find important and things the management finds important. Enterprise Social is new for most organisations and this is why people consider it as something on top of internal e-mails. This is why we offer zero-email solutions and help with the realization of Social Intranet environments. We have launched many Yammer networks and would love to help you with the introduction of this technology. Interested to learn more? Give us a call at +3120 89 34 347 or schedule a call with one of our experts. 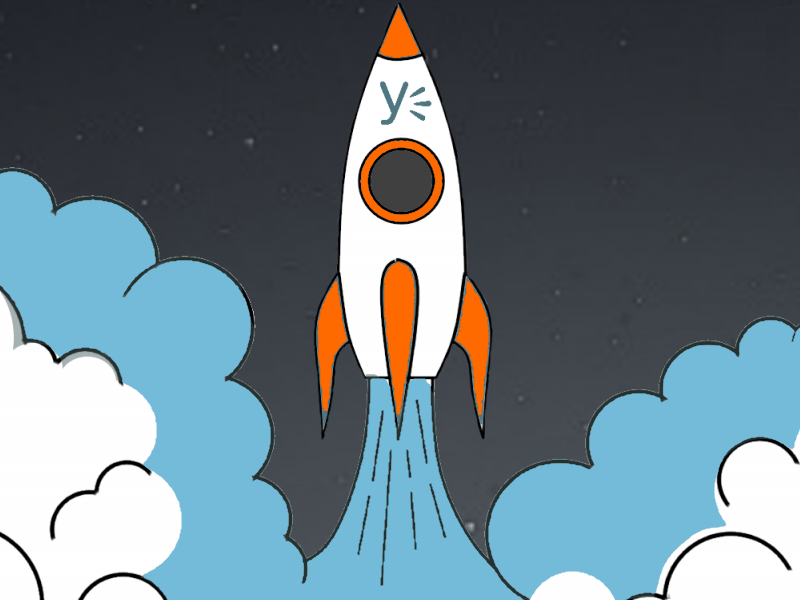 Want to stay up to date regarding Yammer developments? Follow us on Facebook, Twitter, LinkedIn or YouTube. The way Enterprise Social technology is intruced has an impact on the adoption in the long term. It’s important to provide a great first experience. That’s why we realize a private group for communicaty managers at the start of the project. That’s where they can ask questions and also where we help them to start helping each other when they face difficult situations. Interaction or engagement on an Enterprise Social network is essential and that’s why we offer workshops specifically designed for the management, employees and community managers. It’s important to take into account the different ways people can make use of Enterprise Social. Our Yammer network launch solution makes sure that everyone with an important role is briefed correctly. An Enterprise Social network launch is a pro-active approach to the adoption of this technology. By introducing Enterprise Social technology in an effective way, the adoption will increase in less time and a critical mass will be active on the network within weeks or months, not years. Communicating and collaborating in a more transparant also has risks. By providing workshops for the IT-department and management regarding security and privacy, these risks will be clear and steps can be taken to minimize them. Management has to lead by example. By making use of our customized workshops for management we provide you with a clear view of what could happen and this helps you to be prepared for this transition before it takes place.